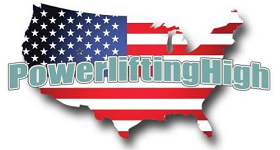 USA Powerlifting NY is dedicated to serving the entire state of New York. From New York City to Albany, West to Buffalo and North to the Canadian Border. If you are looking to help grow the sport in your area, go to the State Administration page and contact one of the State Chairs.